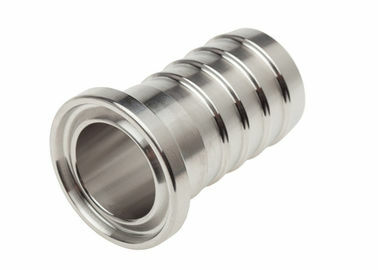 Sanitary Adapter /Hose couplings are made from stainless steel 304 or 316L. 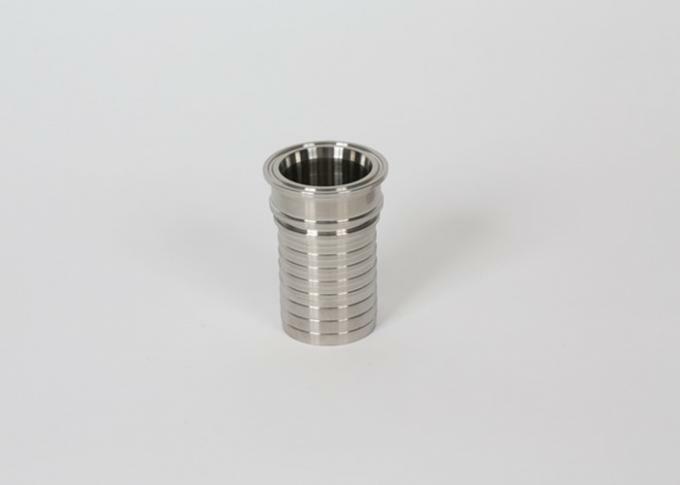 Special combination of adapter can be produced complied to drawing or sample. SPEZILLA sanitary provides them from 1” to 4” with different connection ends and standard 3A, DIN, SMS, BS, ISO,IDF,DS,BPF,I-Line which make the hose easy to pipeline and process system.